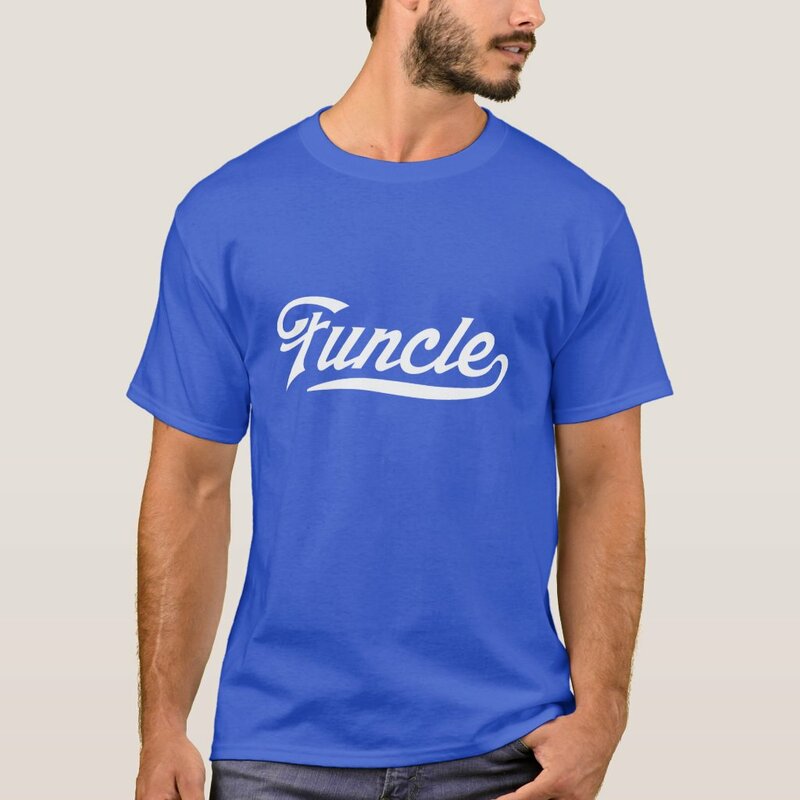 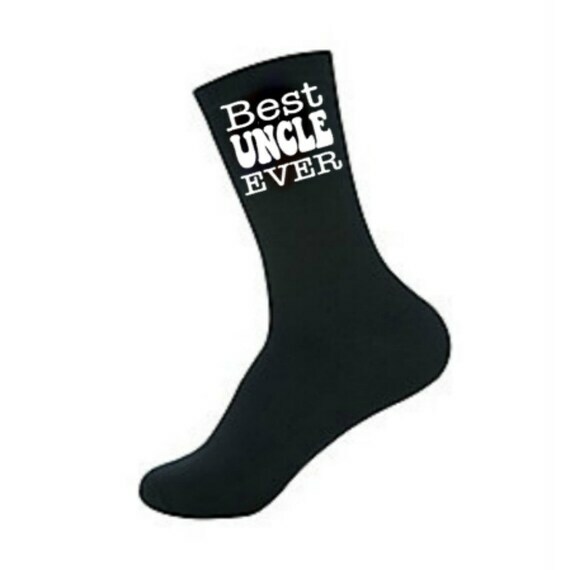 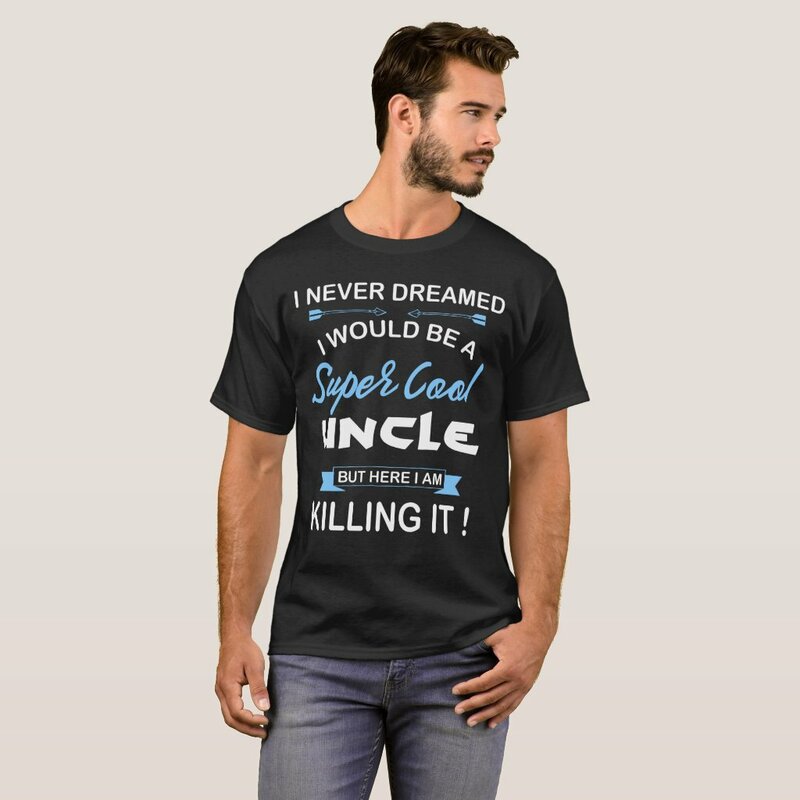 Have your uncles birthday coming up and looking for gift ideas? 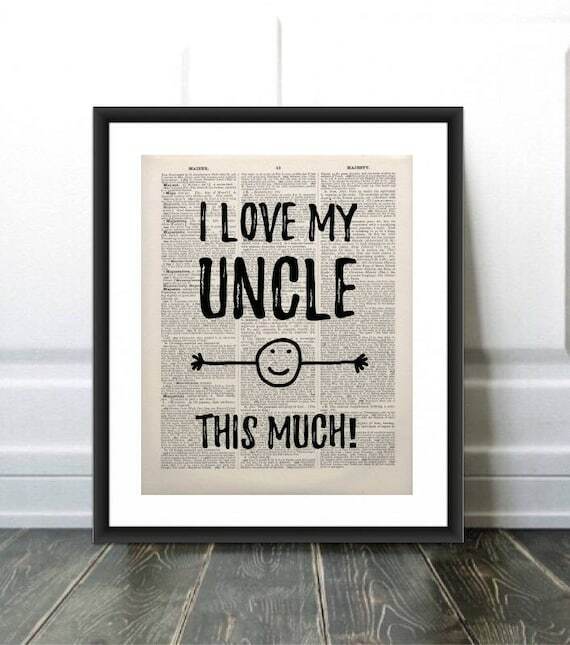 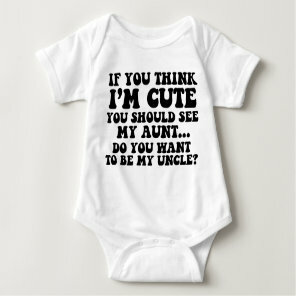 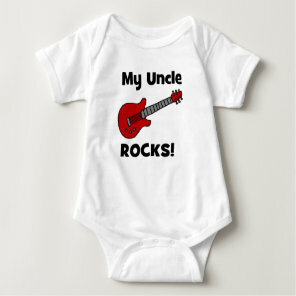 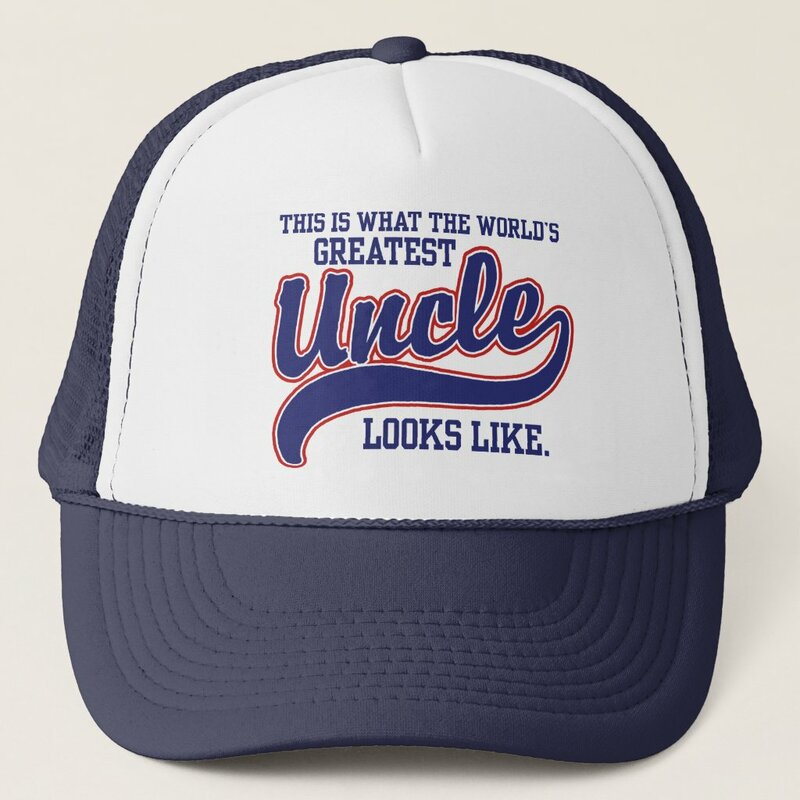 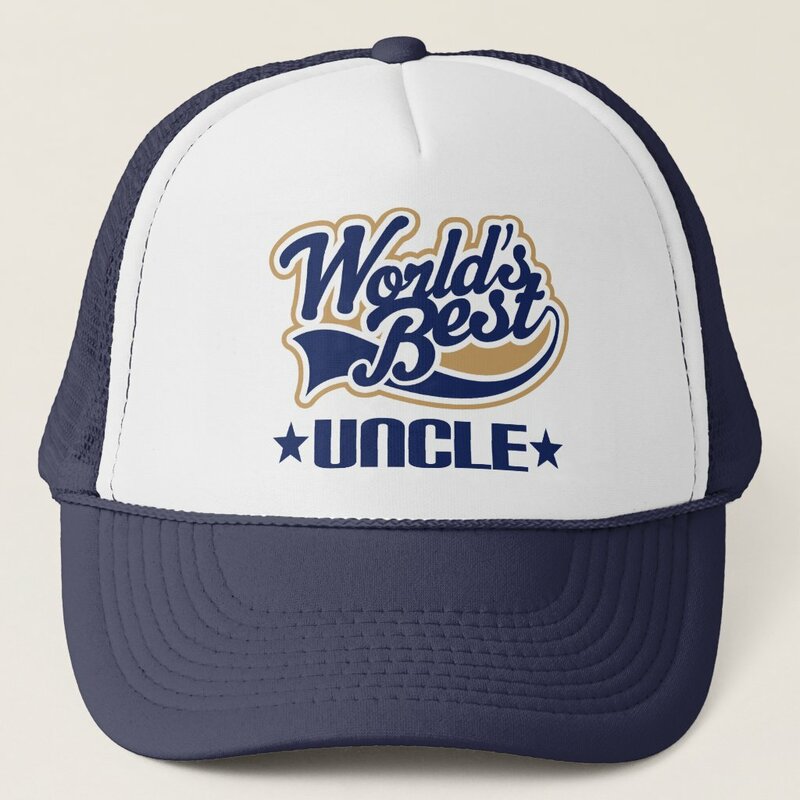 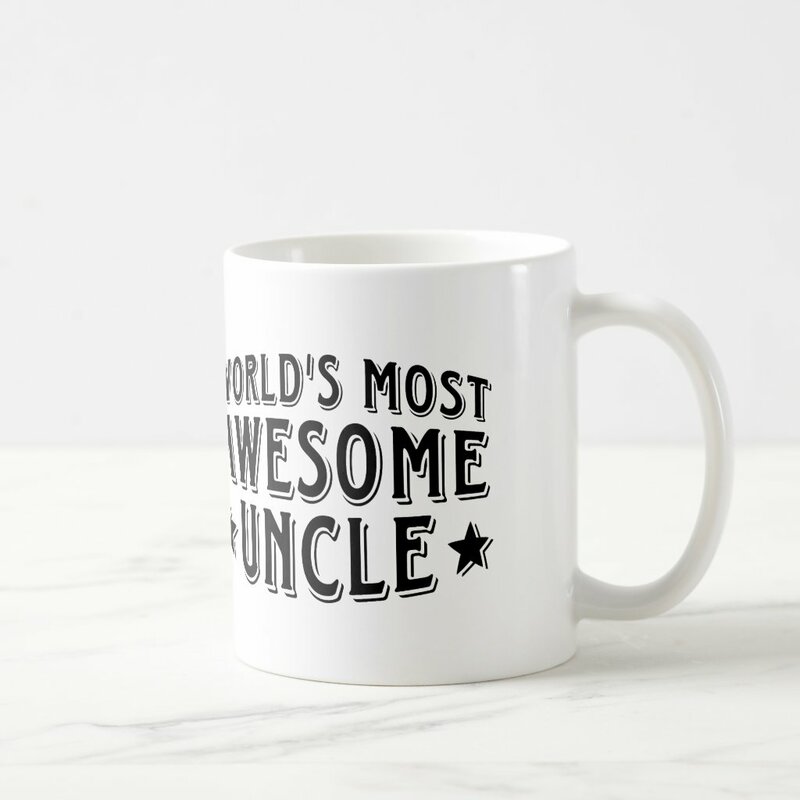 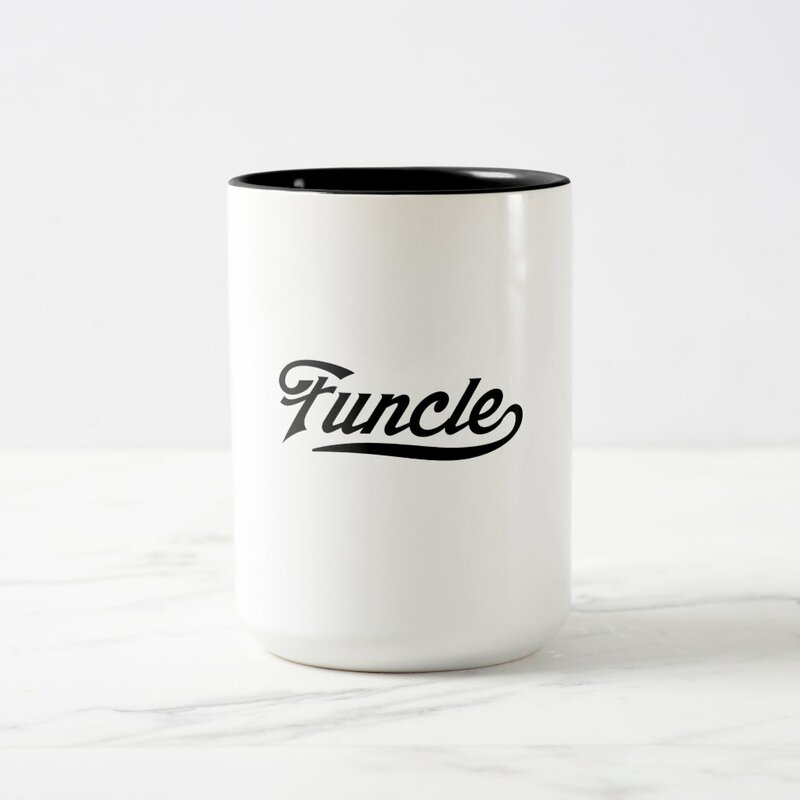 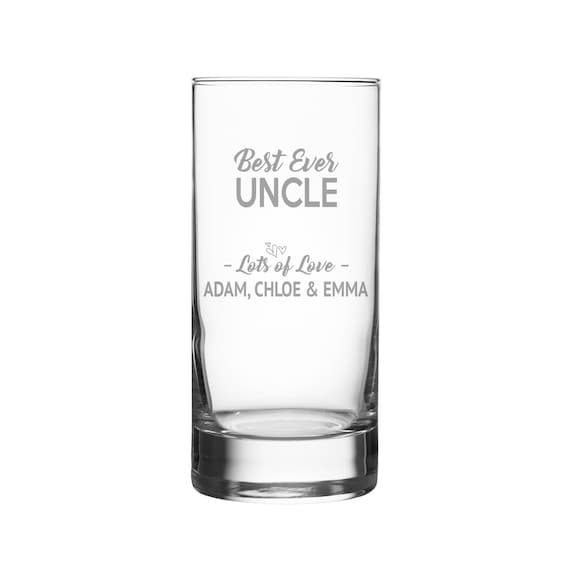 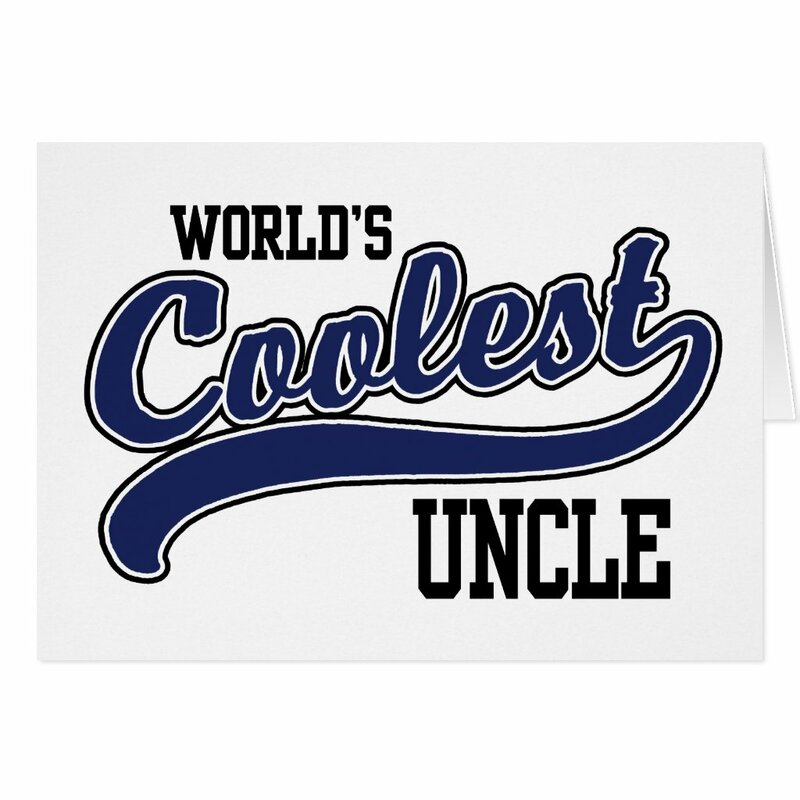 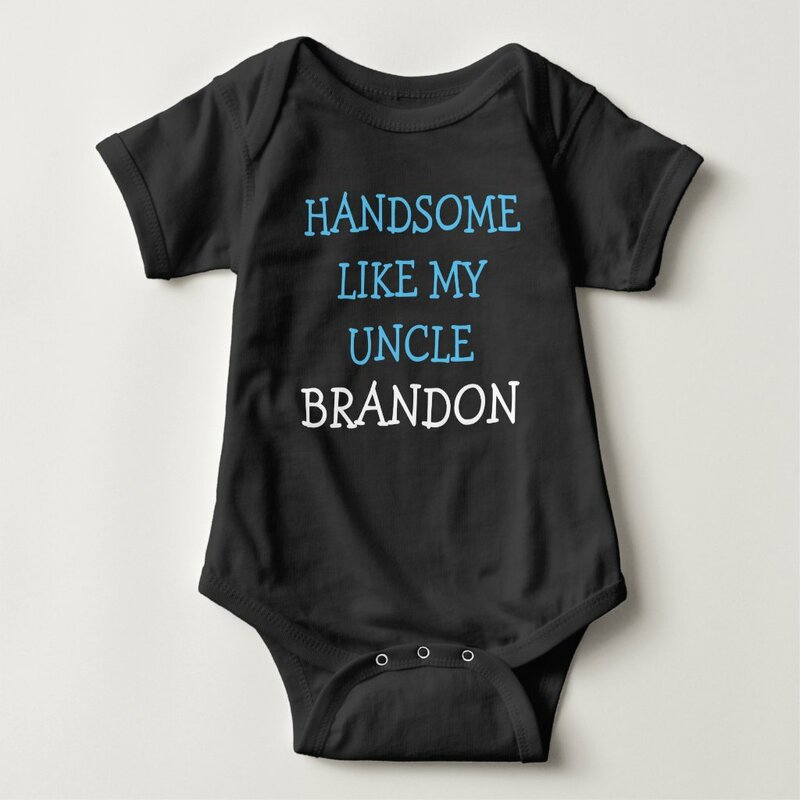 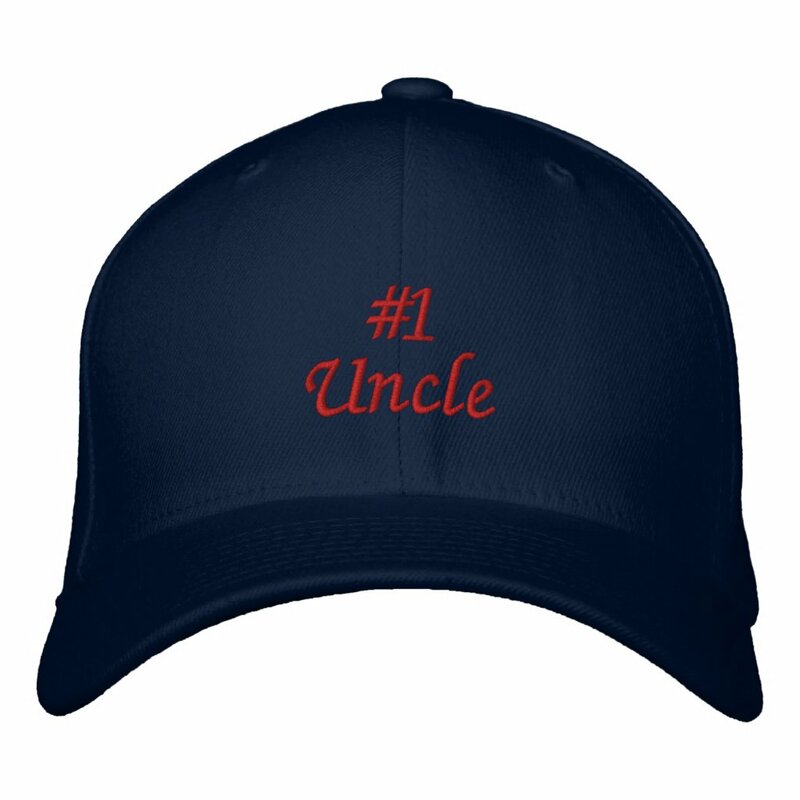 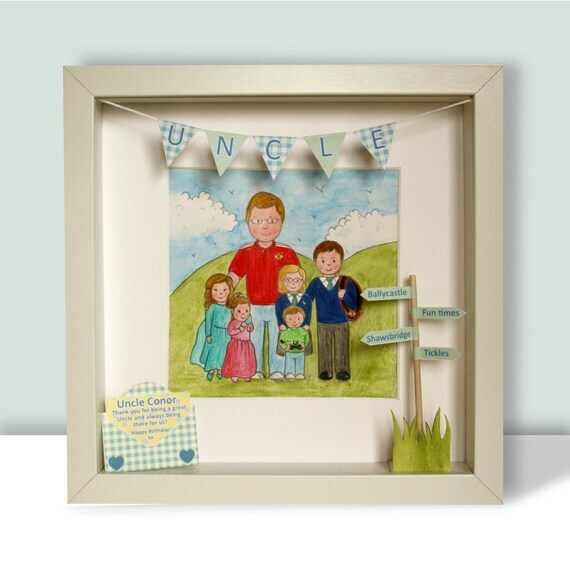 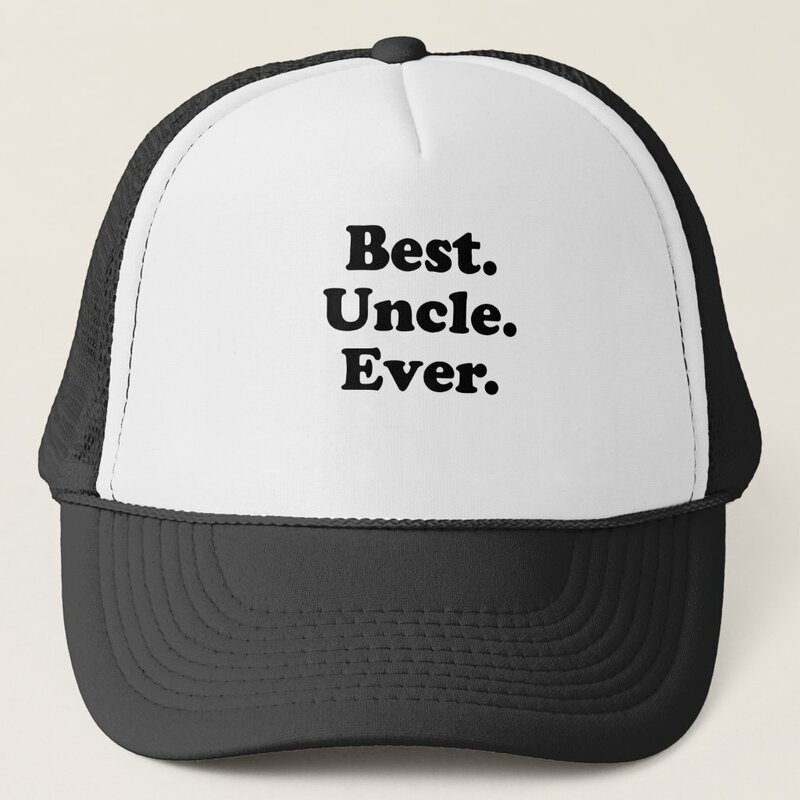 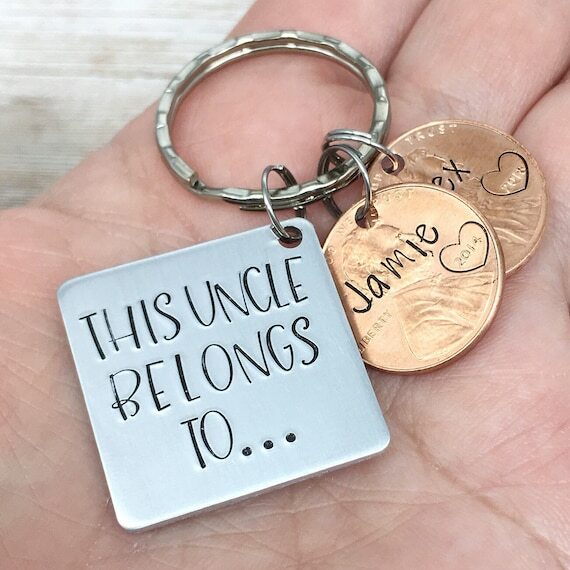 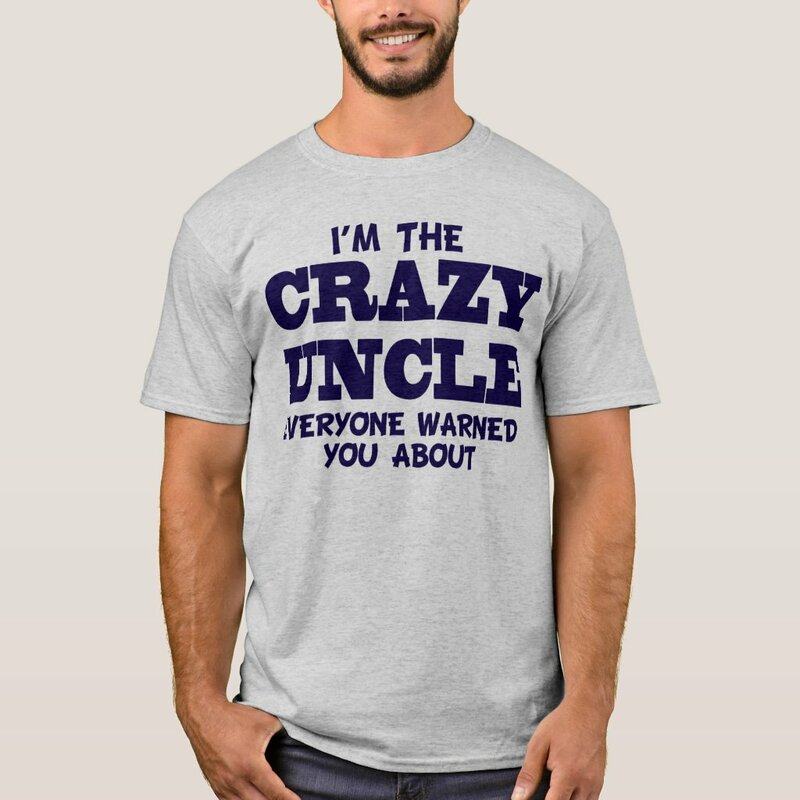 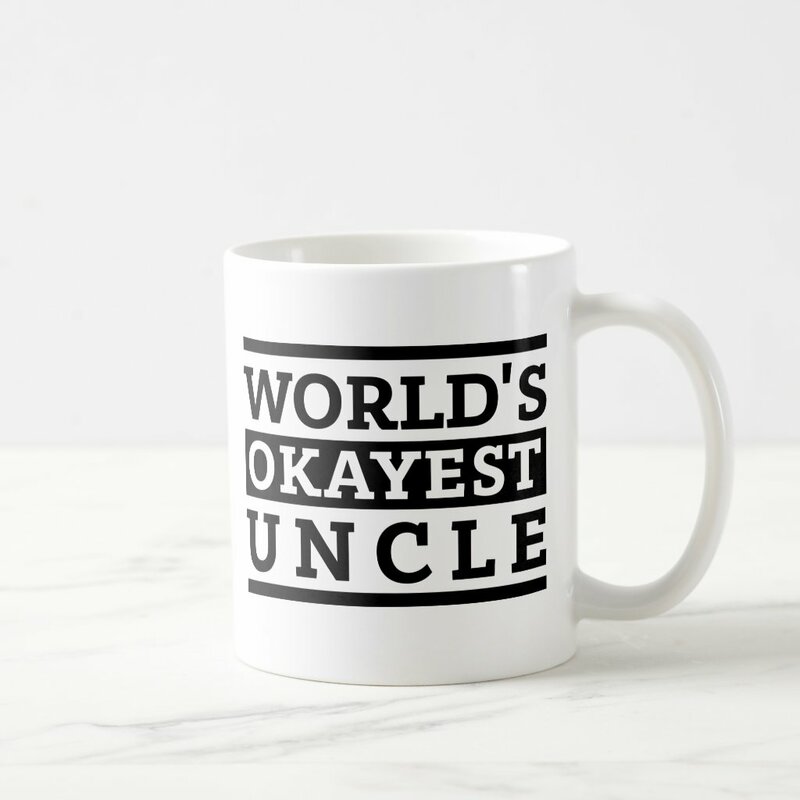 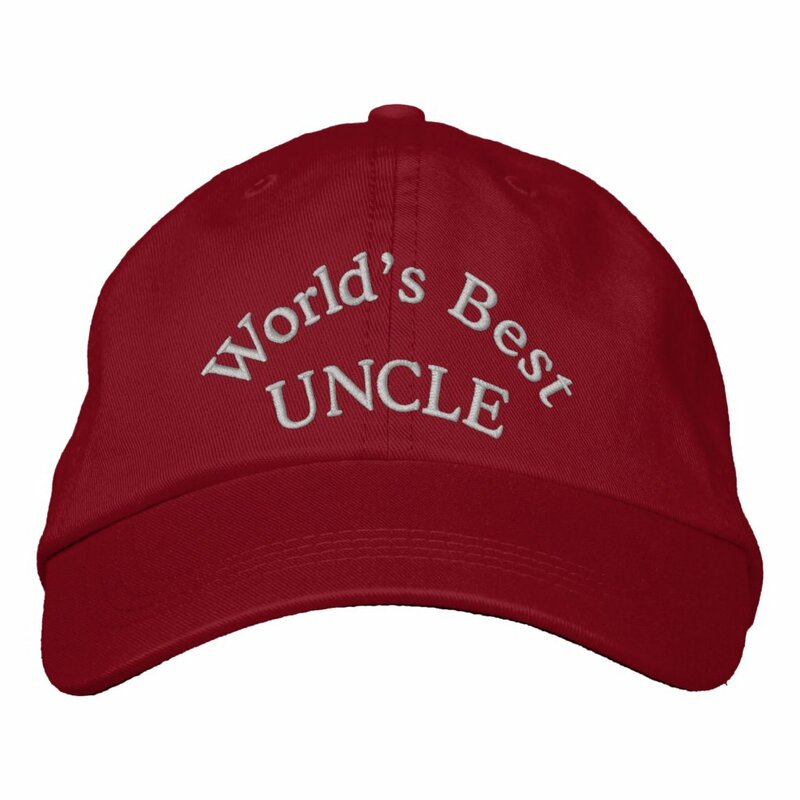 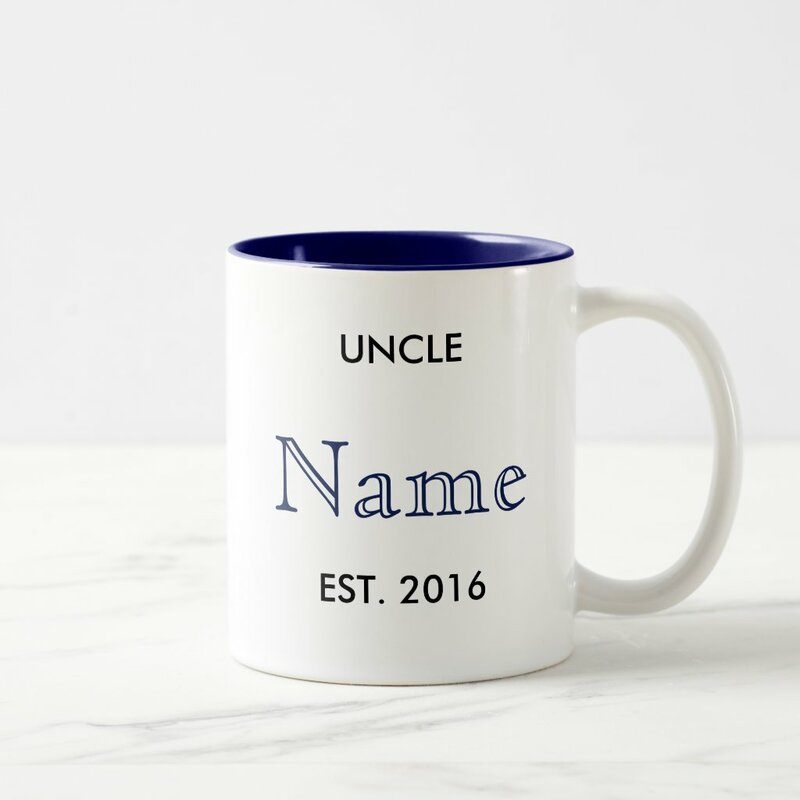 We’ve put together a collection of unique gifts for uncles and many can be personalised to include your own text. 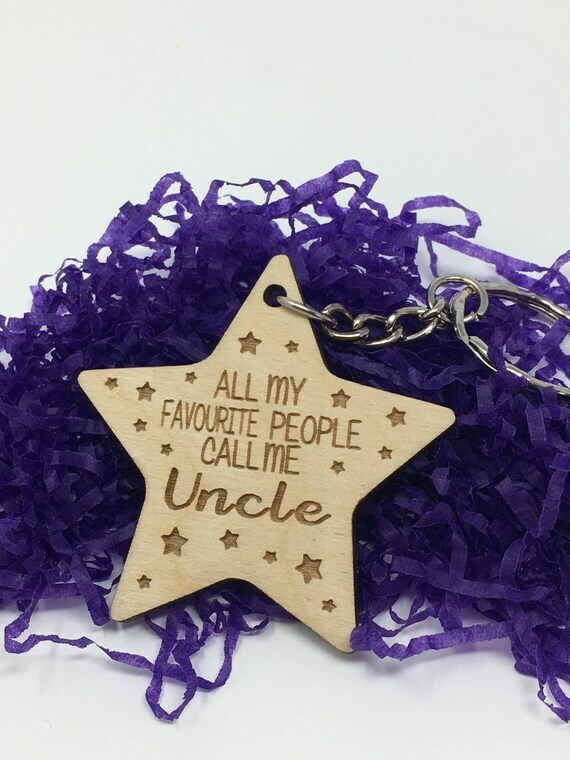 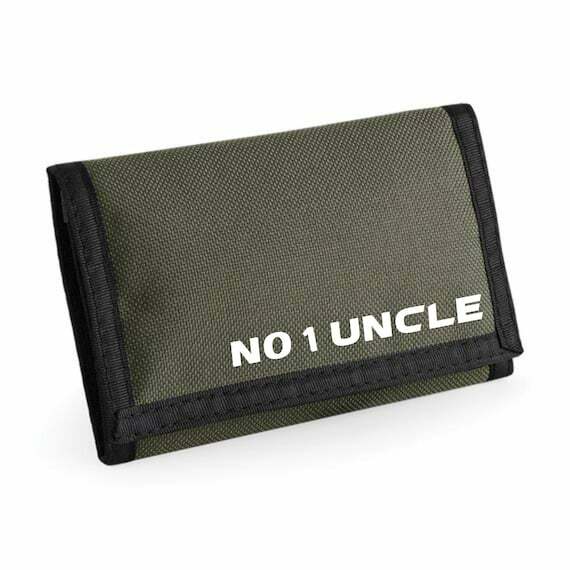 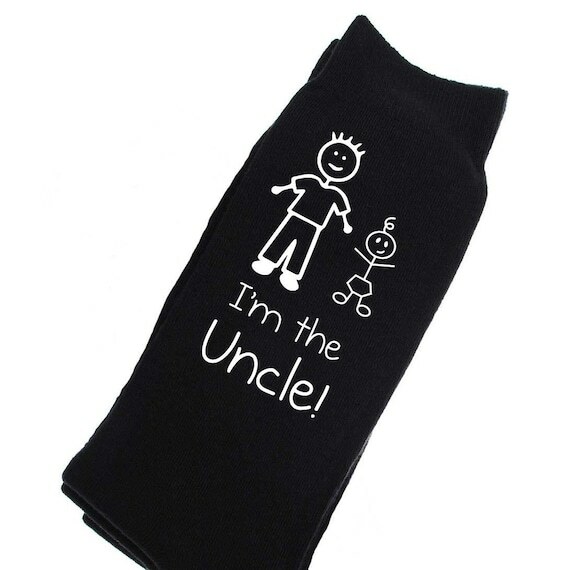 From personalised uncle keyrings to uncle t-shirts, we’ve included a range of gift ideas. 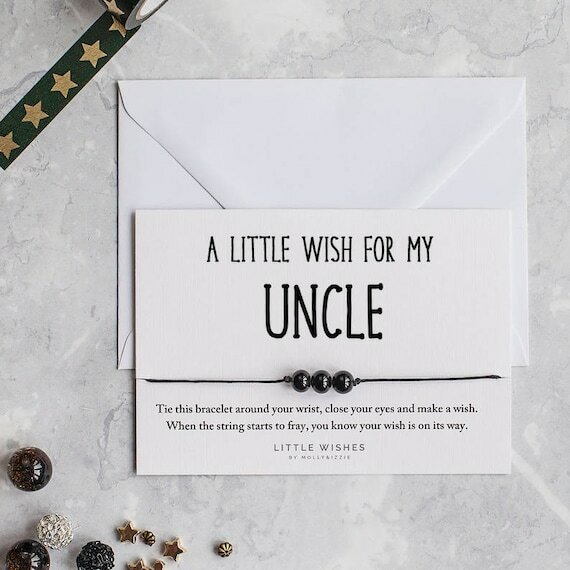 Aside from the gifts below, we’ve also included customisable cards that you can personalise with your own text to include your own sweet message! 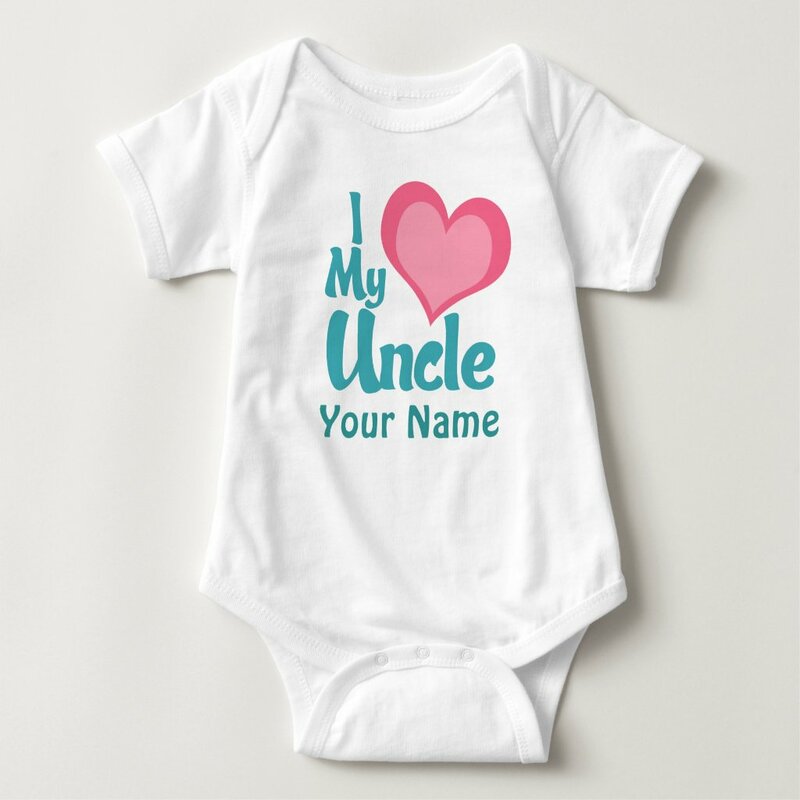 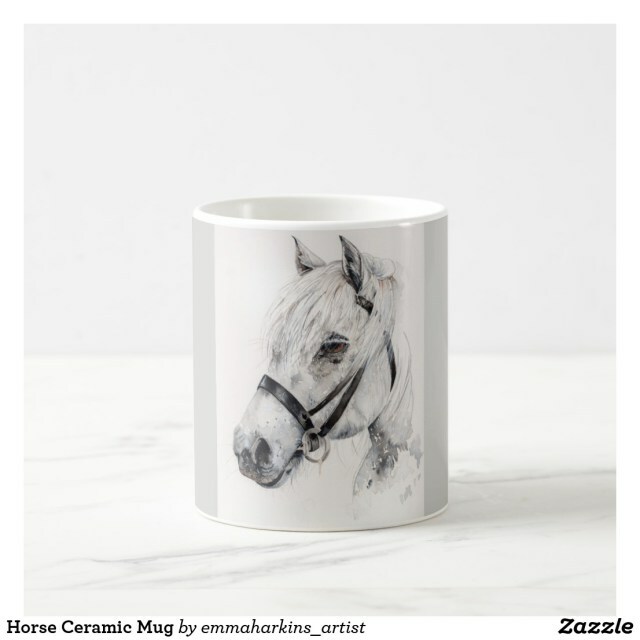 Many of these gifts are available on Zazzle in different styles and sizes, visit their website for more options. 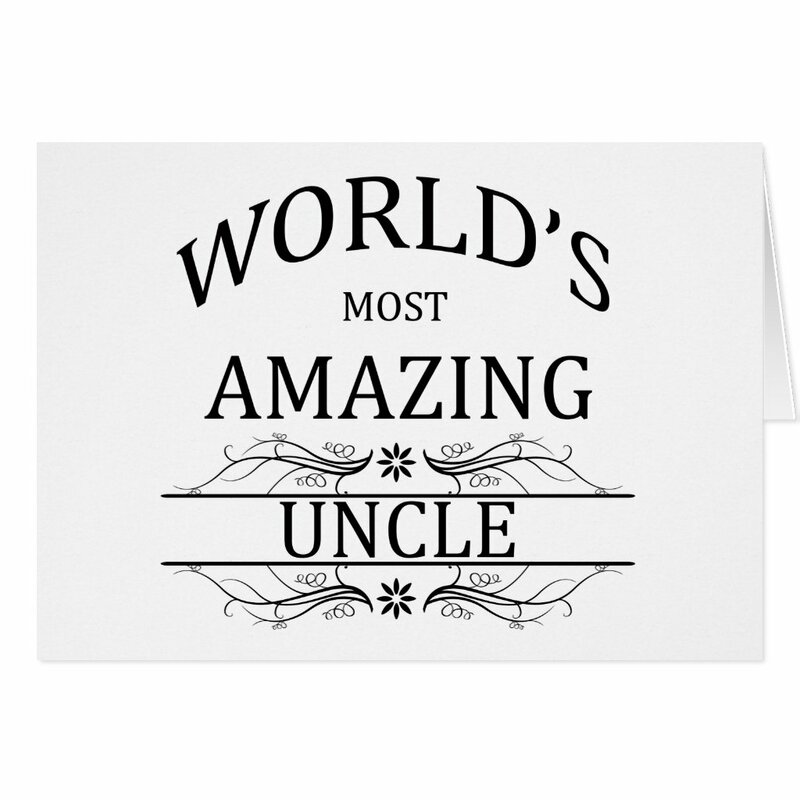 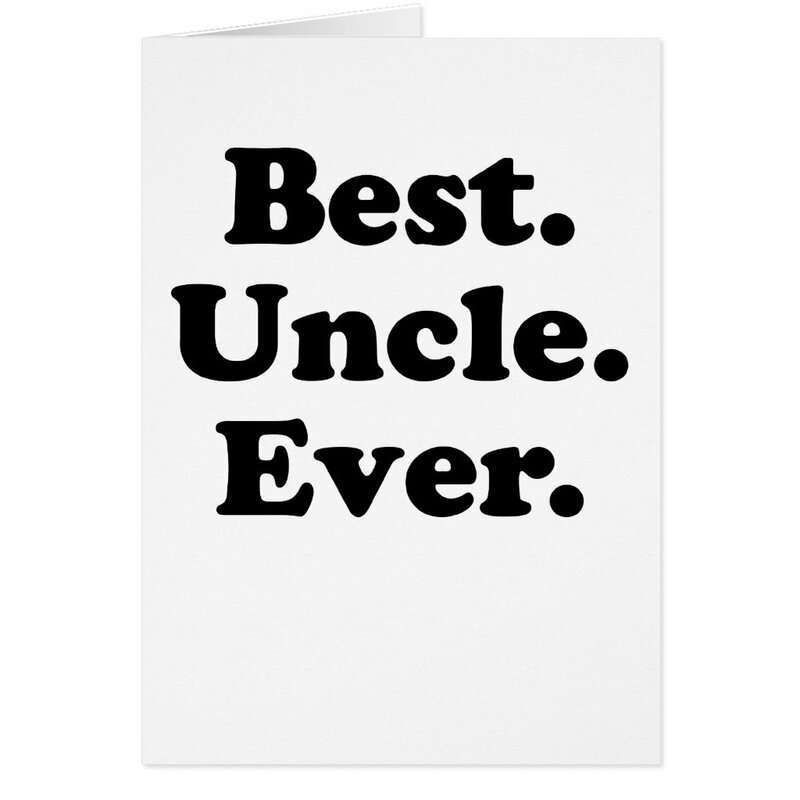 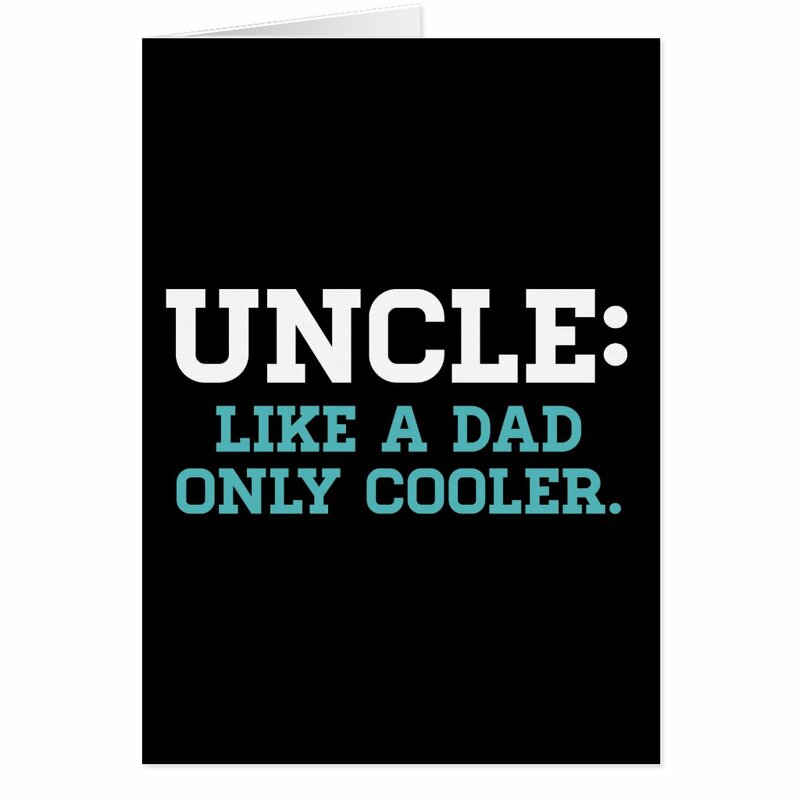 Looking for uncle birthday cards too? 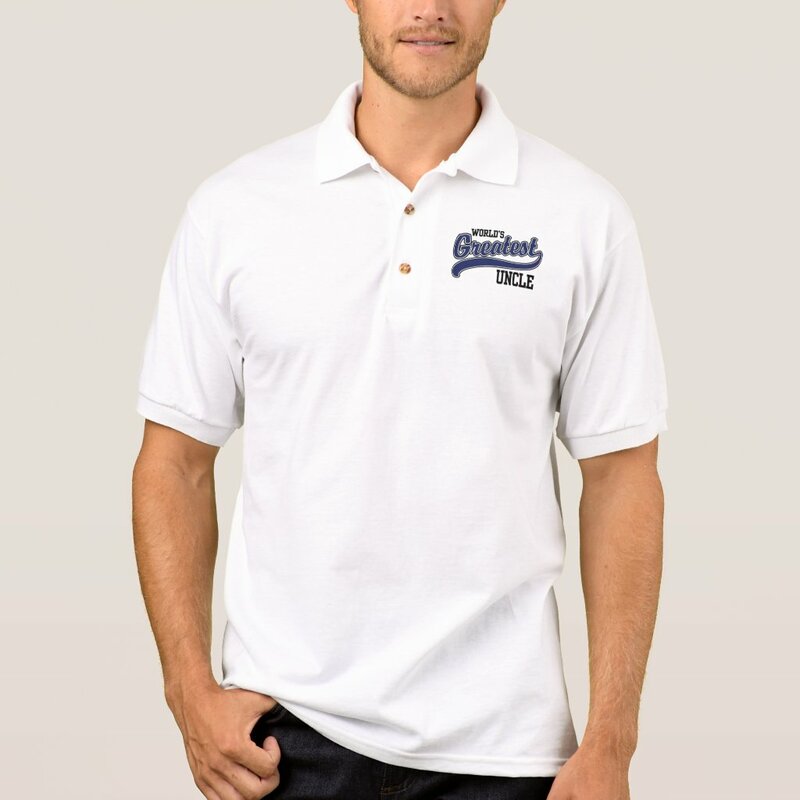 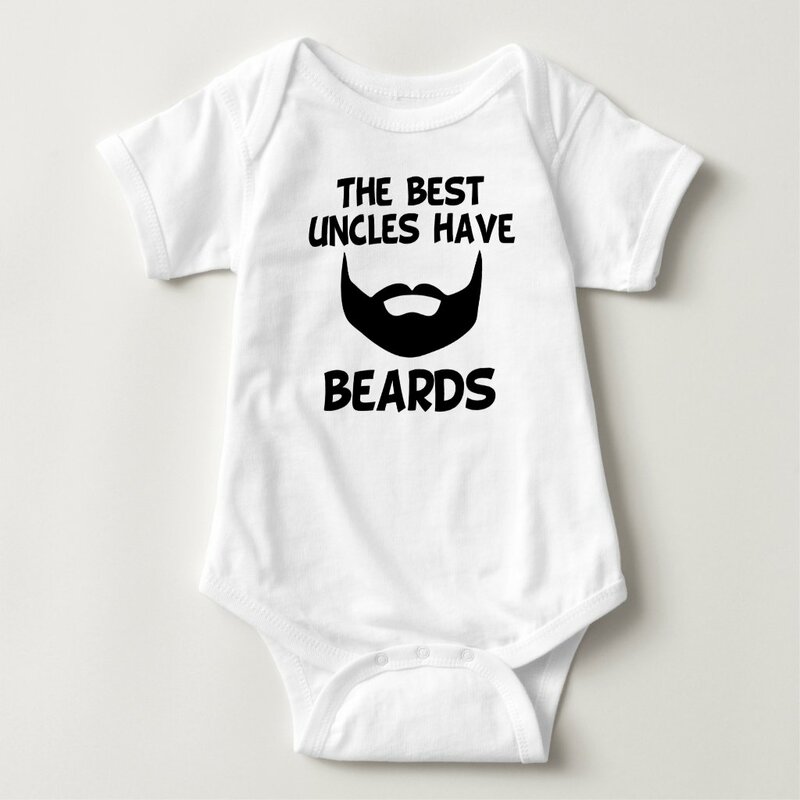 The t-shirts that you can buy from Zazzle are available in a range of sizes and styles including tank tops, hoodies, jackets and more. 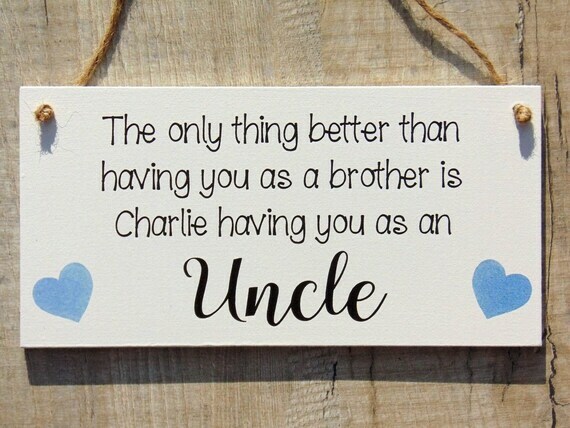 You can add your own text to these customisable birthday cards over on Zazzle. 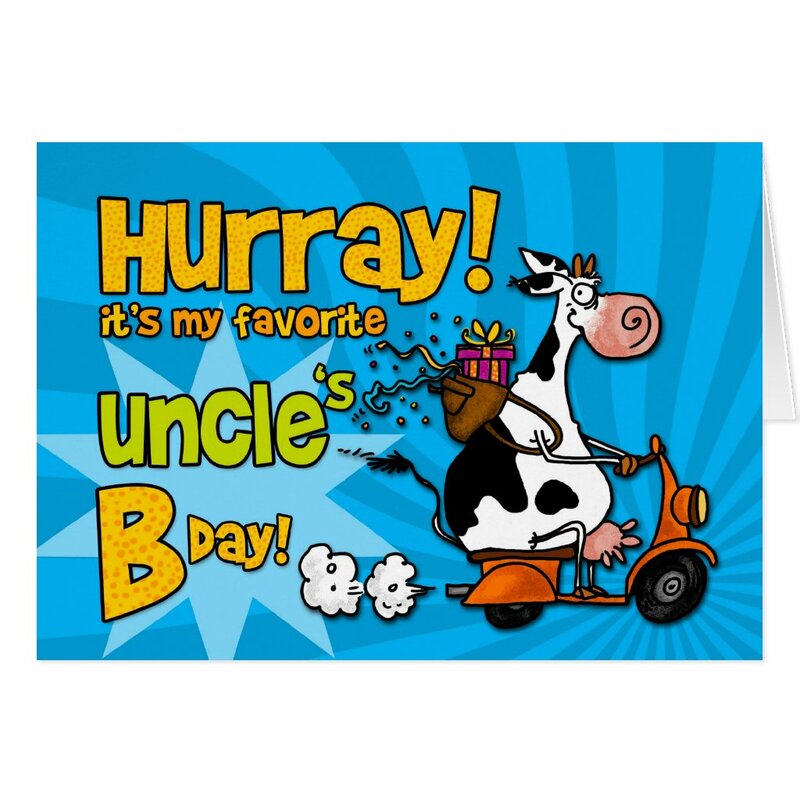 Take a look on Zazzle for more birthday cards and also personalised party invitations.